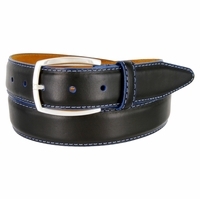 Lejon of California has been established as a family owned and operated company for over three generations. 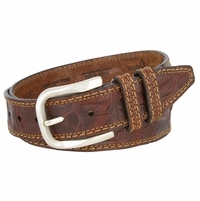 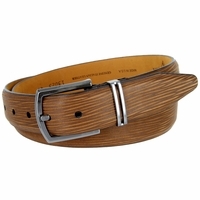 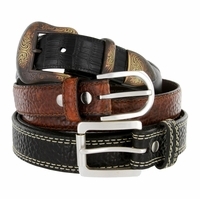 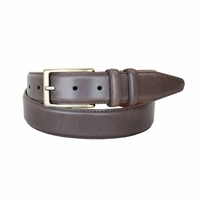 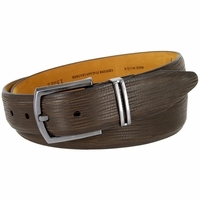 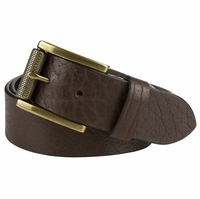 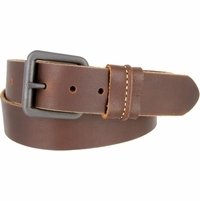 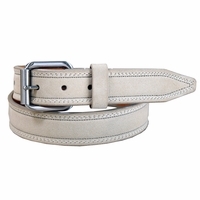 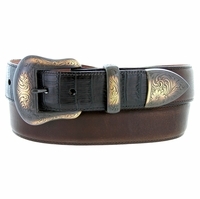 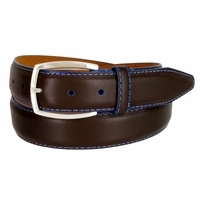 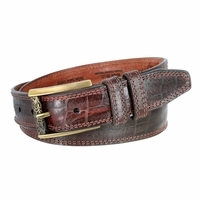 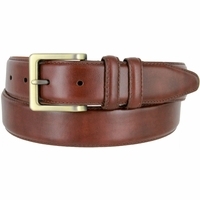 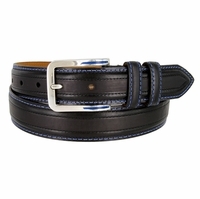 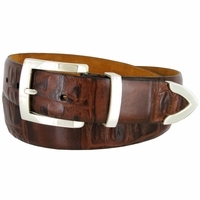 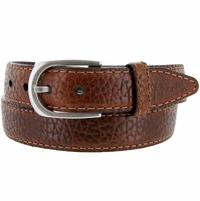 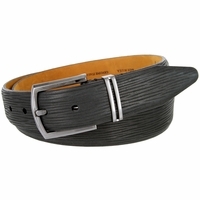 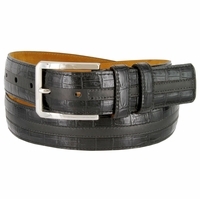 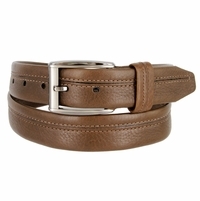 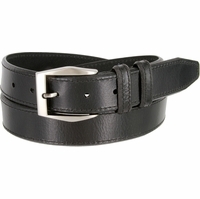 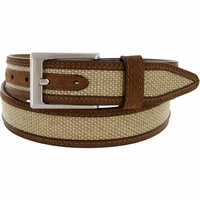 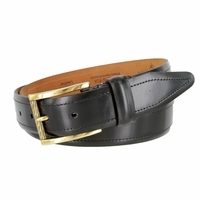 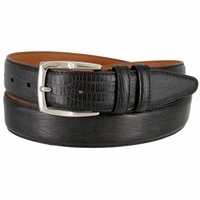 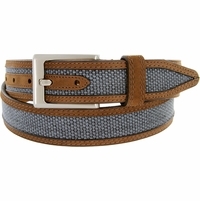 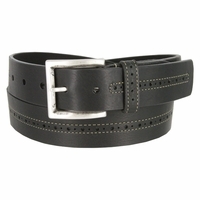 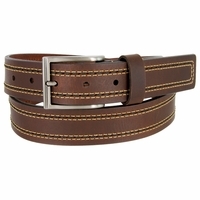 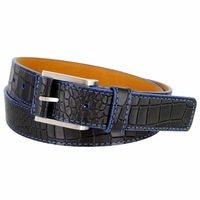 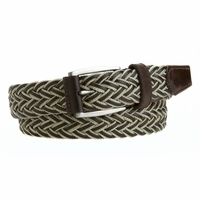 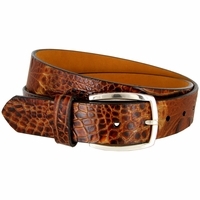 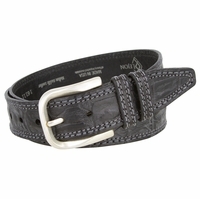 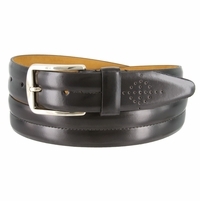 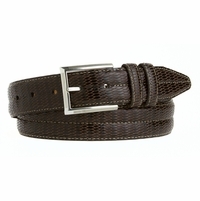 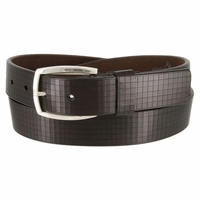 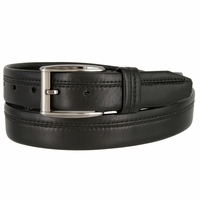 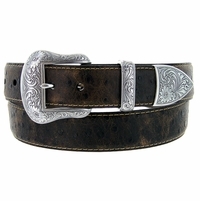 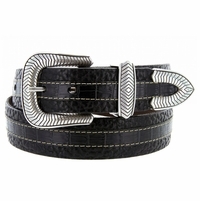 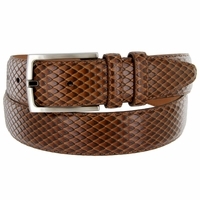 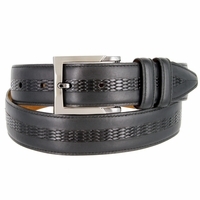 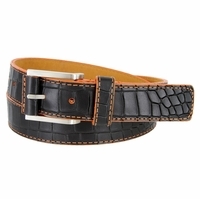 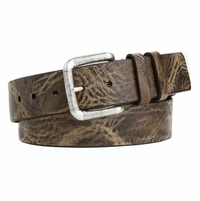 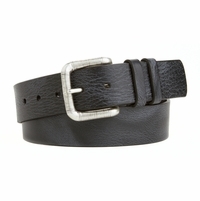 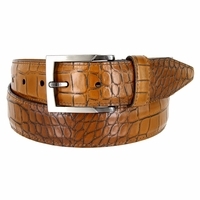 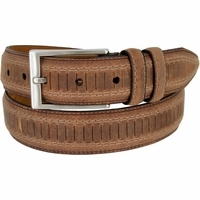 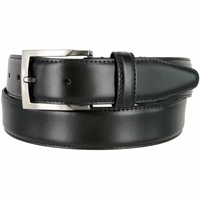 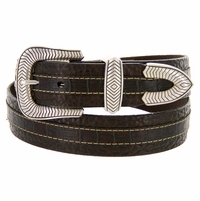 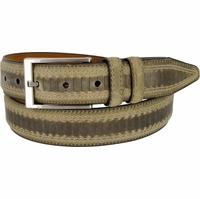 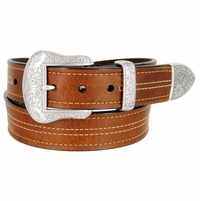 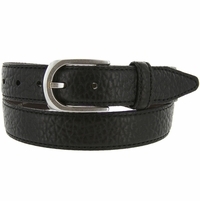 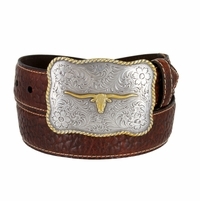 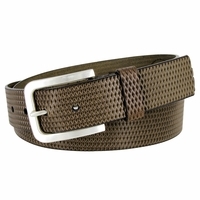 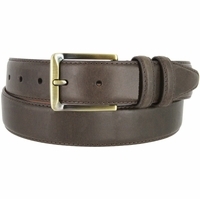 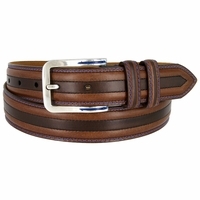 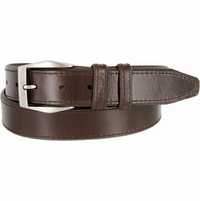 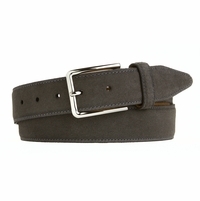 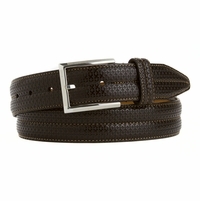 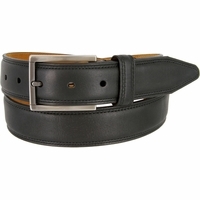 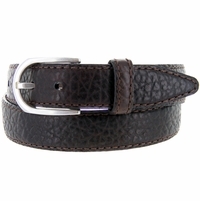 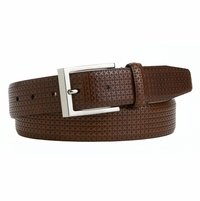 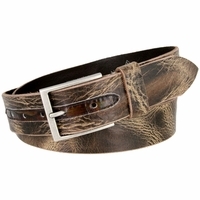 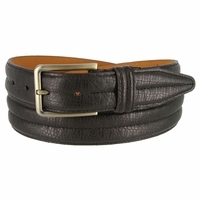 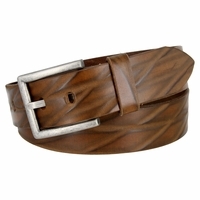 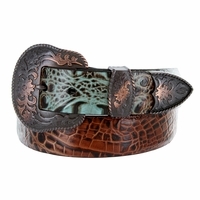 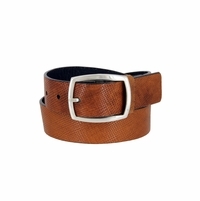 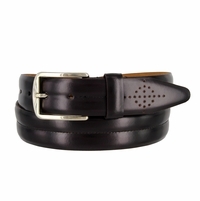 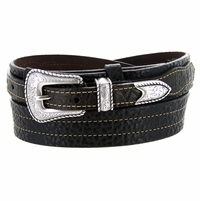 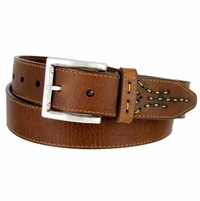 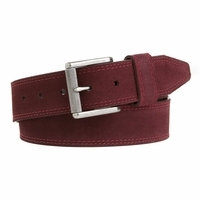 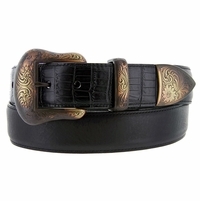 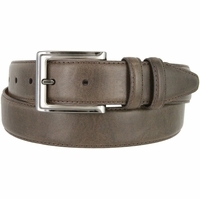 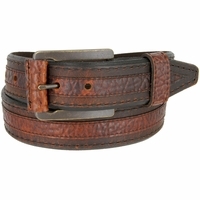 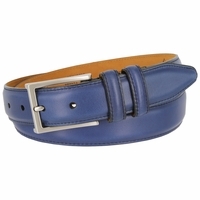 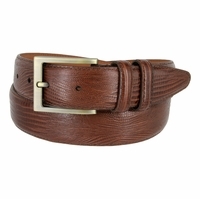 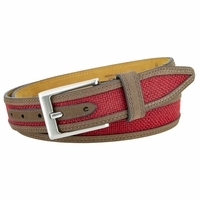 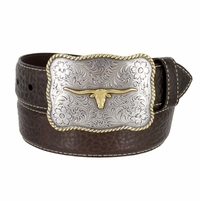 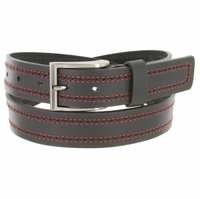 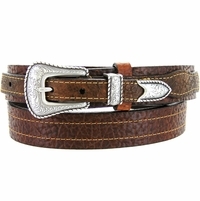 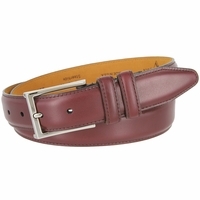 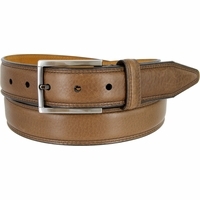 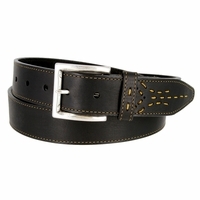 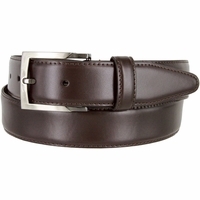 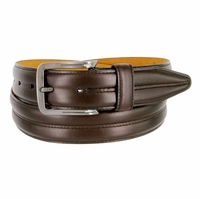 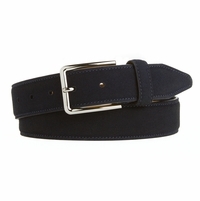 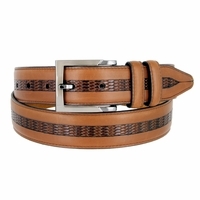 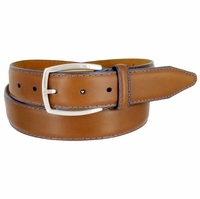 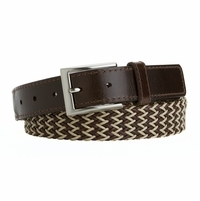 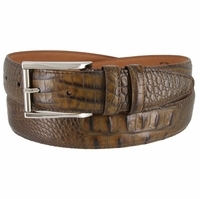 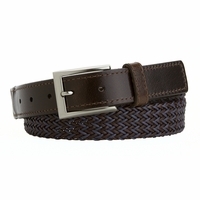 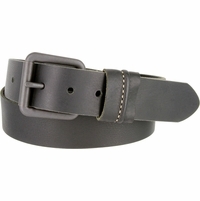 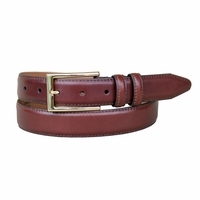 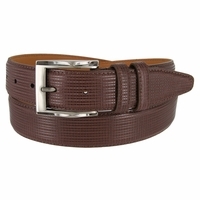 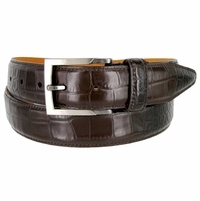 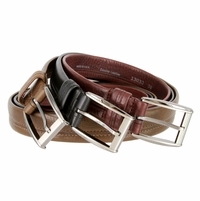 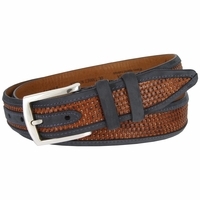 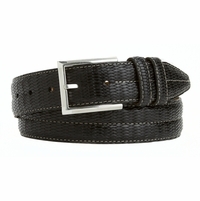 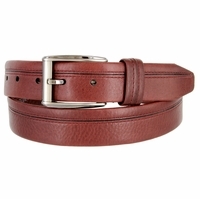 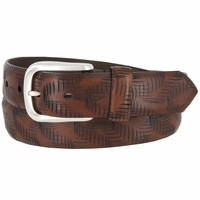 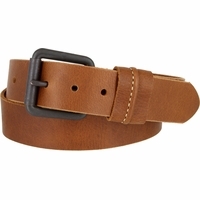 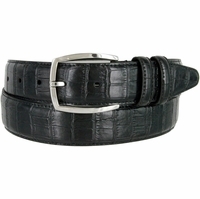 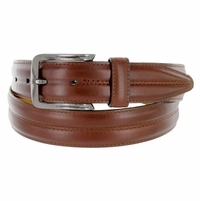 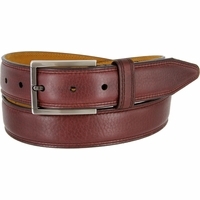 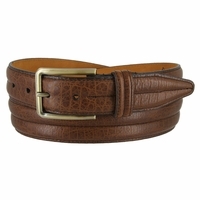 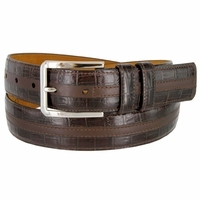 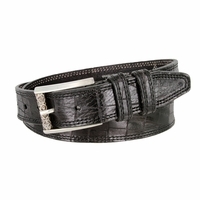 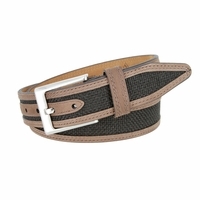 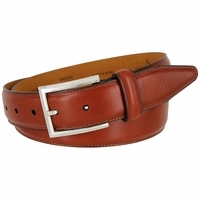 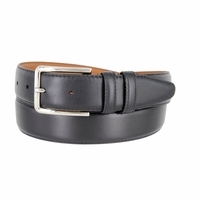 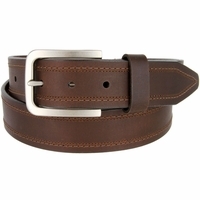 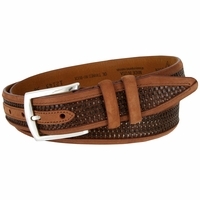 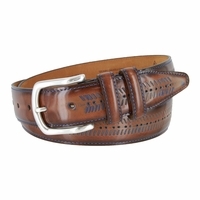 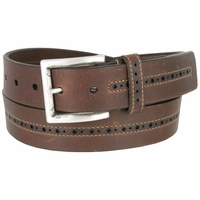 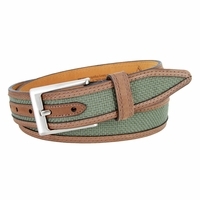 Lejon was positioned as a quality resource, specializing in the manufacture of moderate to upper-end men’s belts. 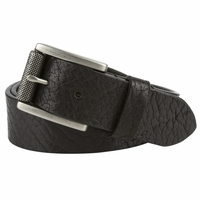 For almost forty years, Lejon's reputation had been manufacturing quality products. 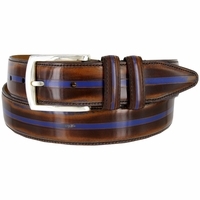 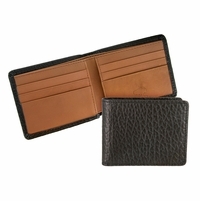 Lejon uses the finest material available: leather from Italy, England and the U. S. A. Lejon men’s belts, women's’s belts and men’s wallets are produced in their factory in Corona, California. 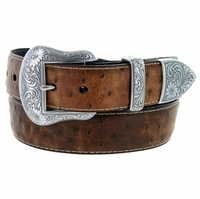 Over two hundred fifty thousand units are maintained in our finished goods inventory. 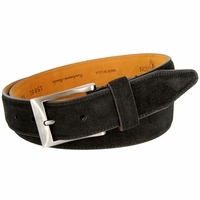 Various machines are used at their Factory for many various applications. 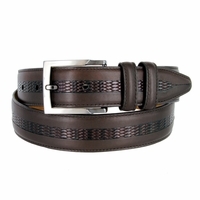 Lejon uses Italian hydraulic presses, German skivers, sewing machines and strap cutters, as well as American bevellers and combining machines. 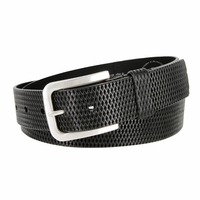 Lejon complies with all Federal and State safety codes and regulations. 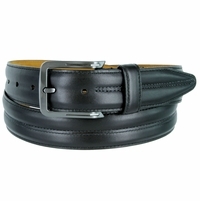 All of their machines have proper safety devices installed and are maintained to further protect each of their employees.